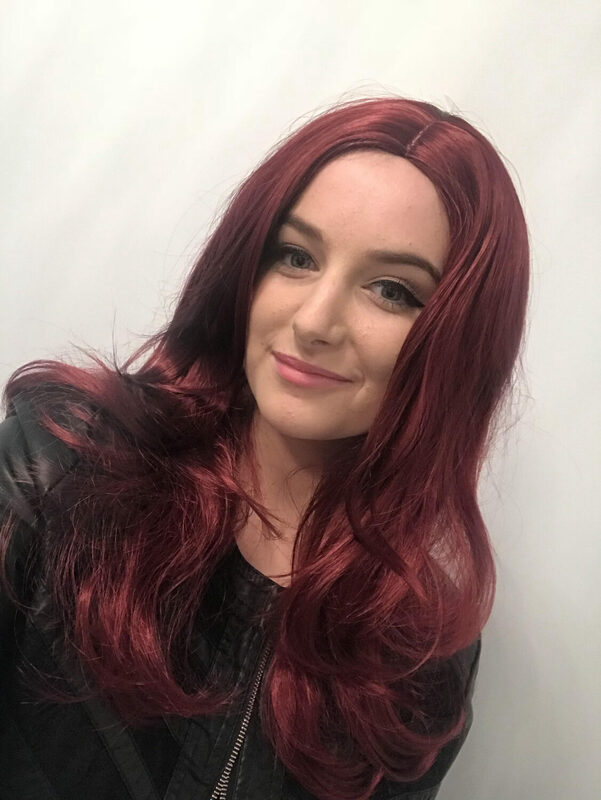 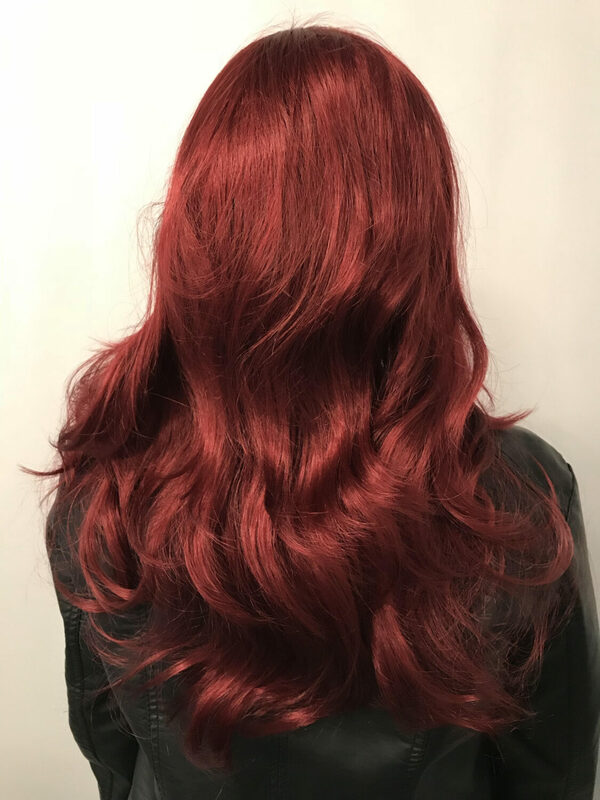 This luxurious dark red wavy wig is the perfect wig for any red hair lover. 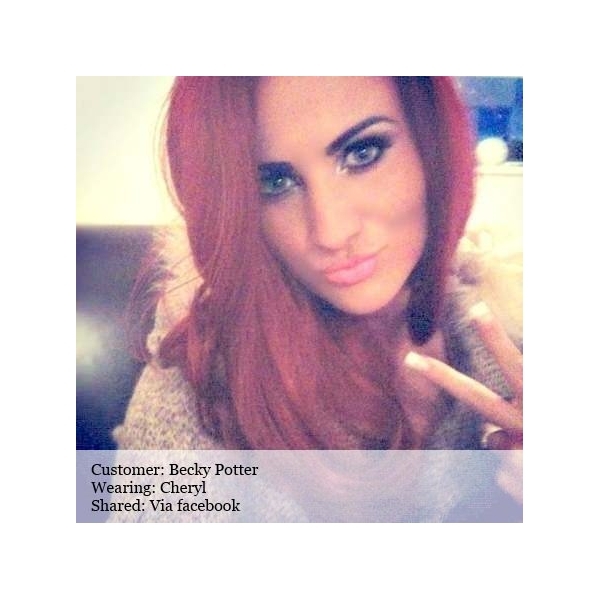 With inspiration taken from both Amy Childs and Cheryl Cole this volumous wavy red wig frames your face perfectly. 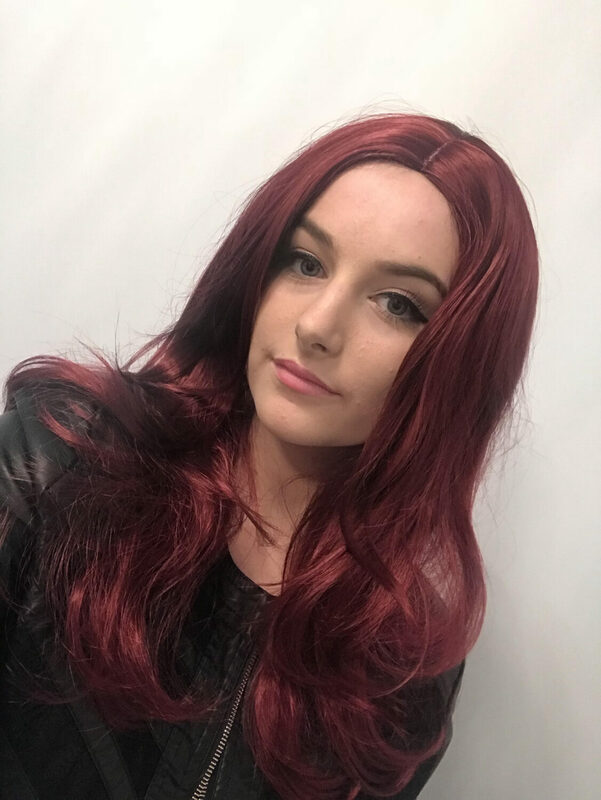 The on trend fringeless parting, finishes this wig perfectly. 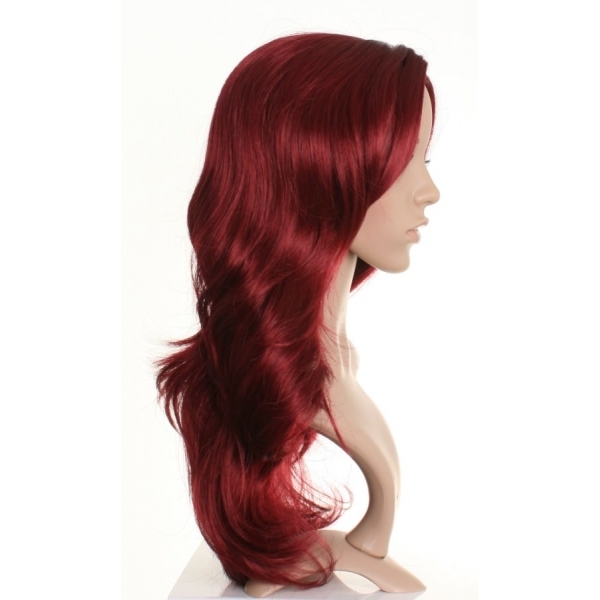 It is in a stunning tousled wavy effect which only adds to the effect of this luxurious wig.